There’s a new film magazine on the block and since it’s only currently available via subscription/mail order you may not have seen it. 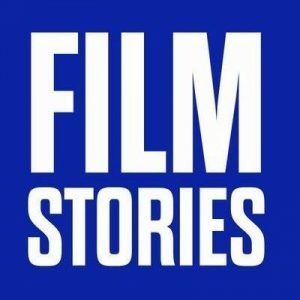 Film Stories is from the creator of the Den Of Geek website and as well as offering at least 100 pages of content every issue it aims to introduce new writers every issue. On top of that, it will not only cover films you will have heard of but ones that may pass you, and the mainstream, by. My copy of issue one arrived a little while ago and it’s the first film magazine in a while that I have read from cover to cover. 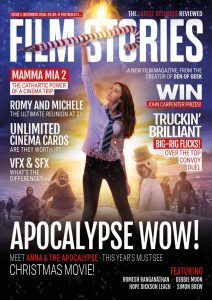 I particularly enjoyed the article about Trucking films and it gave me a list of films that have piqued my interest that I may never have heard about if not for this magazine. 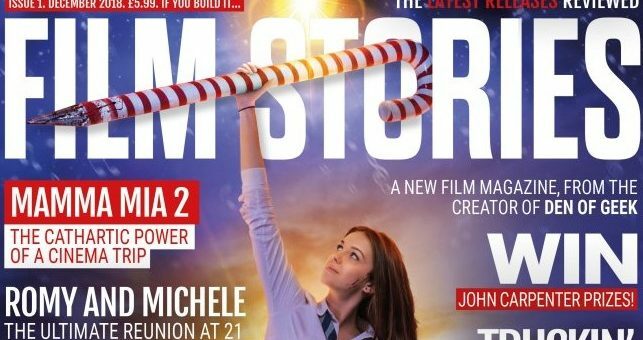 There’s lots of information about how to subscribe to the magazine or to just purchase issue one if you want to see what’s it like first on the Film Stories website along with details of the Film Stories Podcast and the YouTube channel. 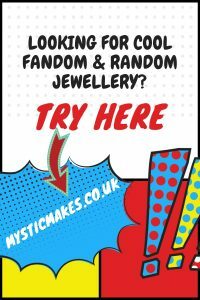 Oh, and I don’t get anything for this plug, I just really really really like the magazine and the ethos behind it.